Do your Door Handles Struggle To Lift?, Can’t Turn the Key in your lock? Is the Locking Mechanism you are using good enough to meet Insurance qualifications? 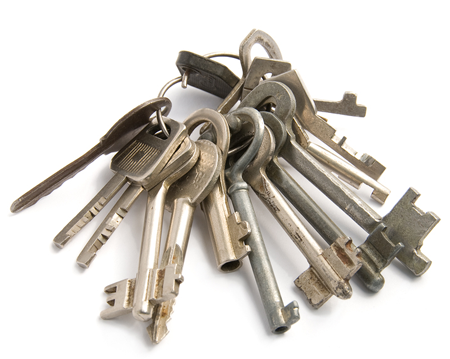 Does Your Key Cylinder Meet Insurance requirements? Could you Security insurance be at risk of being void due to insufficient security ? Has your home / property been broken into? Have you had a window smashed? We can repair and replace door and windows to secure your home / property. We can provide a wide range of lock services for all types of property from old period properties to new builds, both domestic & commercial. With many years of experience, The Genuine Lock Co Locksmiths in Gravesend can repair or replace your lock, window or door at a competitive price, making sure your home is secure. Whatever lock, door or window is damaged or needs replacing, The Genuine Lock Co Locksmiths can help. We can repair or replace any lock, door or window and our workmanship is guaranteed.